Robin specializes in representing private and public sector employers in union avoidance and avoidance of labor litigation. 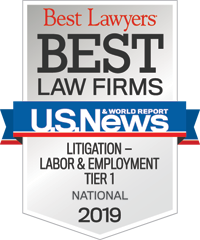 In addition, Robin is an experienced litigator representing management in employment discrimination and retaliation matters, whistleblower, wage and hour, the Family and Medical Leave Act (FMLA), Americans With Disabilities Act, and Non-compete matters. Robin also represents employers in arbitration and mediation matters, writes and reviews employer handbooks and creates affirmative action plans. 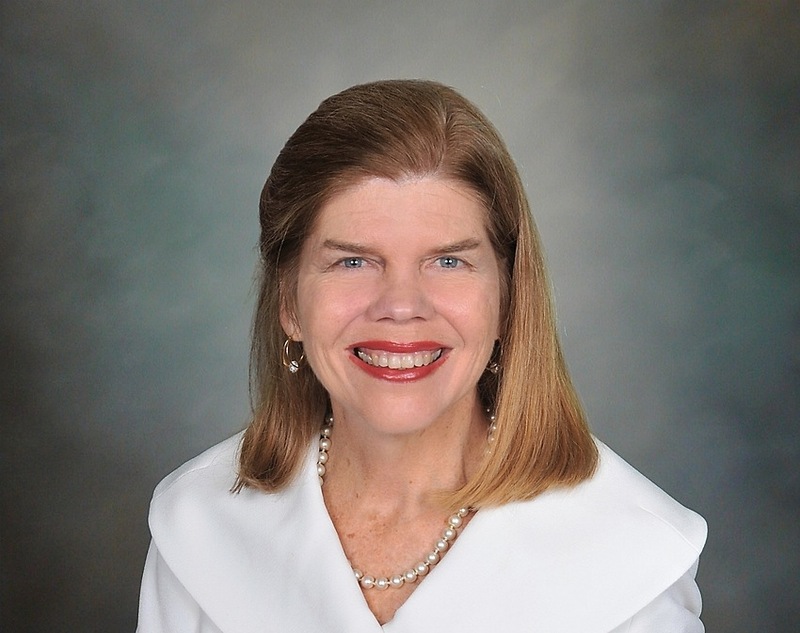 Before joining Constangy, Robin was a shareholder with the law firm of Thompson, Sizemore & Gonzalez, P.A. Robin likes to assist at her daughter’s school, to ride horses, raise animals, work-out, and read.